Samuel J. Catanese, CPA, holds the position of Leading Partner of Catanese Group, PC. He focuses primarily on business planning and development, tax planning, financial and estate planning, and management consulting for closely-held businesses, family-owned businesses and individuals. Mr. Catanese serves as an advisor to a wide variety of companies in the health care, retail, real estate, construction and professional service industries as well as not-for-profit organizations. He is an expert in the areas of mergers, acquisitions, corporate financial plans, business valuations and sales of businesses. 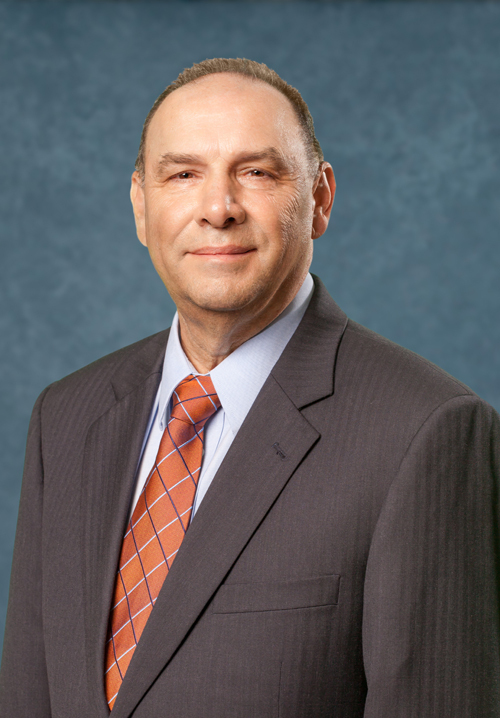 Mr. Catanese is an expert in the management and administration of professional service companies and often performs Administrative Review engagements. These engagements involve evaluating the administrative and management procedures of the firms under review and working with owners and managers to formulate efficient and effective operating systems. Mr. Catanese is a frequent lecturer on topics such as strategic planning and business consulting and is often called upon as an expert witness when clients are in need of litigation support.